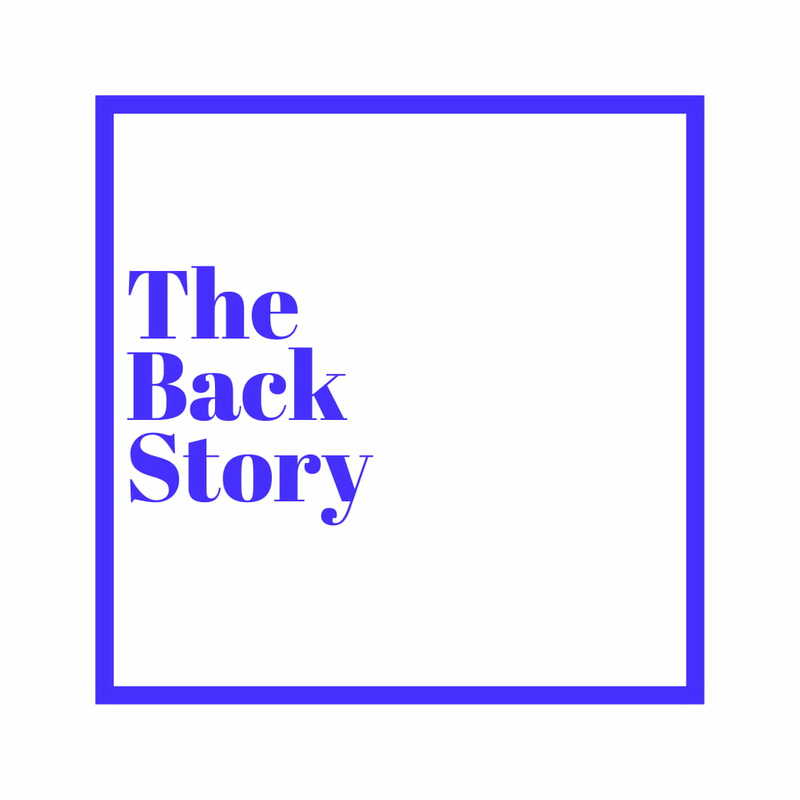 Queen of Afrobeats, May7ven Playlisted on UK Mainstream Radio for The Second Time - The Back Story. Award-winning Nigerian singer, songwriter, dancer and entrepreneur May7ven is riding sky high yet again as her latest buzz single “Hey Mr” has just been playlisted by popular UK mainstream radio station Choice FM – making her the only female and one of the very few Afrobeats and African Music artists to be playlisted on national radio in the United Kingdom back-to-back for two consecutive single releases. May7ven, the Afrobeats Queen continues to break boundaries in getting Afrobeats and African Music noticed by a wider mainstream audience and she also recently made history as her single “Hey Mr” was also one of the singles featured on the Afrobeats The Ultimate Collection compilation album which entered the Top 20 on the UK iTunes chart. … And her efforts, music and performance prowess are certainly not going unnoticed with May7ven drawing accolades and plaudits from all corners of the African Music landscape, the latest of which comes from the Kokomaster himself, D’Banj, who in his first exclusive interview of 2013 with Beat FM’s Toolz on Ndani TV heaped praises upon praises on the female Afrobeats star, professing “She’s a Queen”!